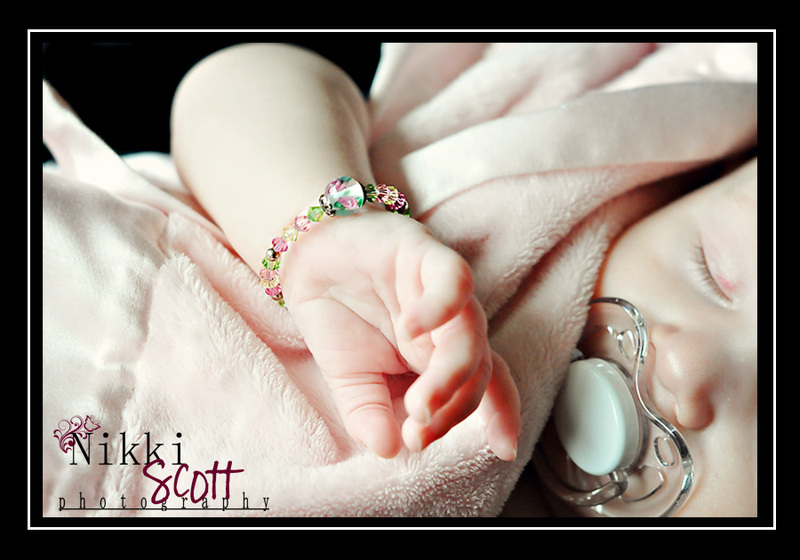 Nikki Scott Photography: Grace | 3 months | Sneak Peek. Sweet Grace. She came to meet me in my home studio for a Three month photo session and brought along her favourite blankie, her mommy & her grandma for back-up! Check out her Sneak Peek.